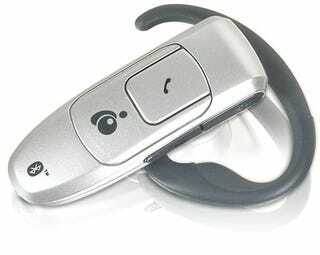 Today's Dealzmodo is from Buy.com, where you can get an IOGear Bluetooth 2.1 wireless headset for $16.99. Its retail price is $69.95, Buy.com sells it for $26.99 and there's a $10 mail-in rebate. That's 76% off the retail price. Not a bad deal, not bad at all. Our best Dealzmodo from Friday was from Asian Smith, telling us about a 32" HDTV LCD TV with HDMI DVI, ATSC tuner, S-video, component and more for $699 from Outpost.com. Thanks Asian! Got a hot deal? Drop a comment and let us know! Don't have a comment account? Drop an e-mail to iwanttocomment@gizmodo.com and we'll get you hooked up. The best reader-submitted deal gets featured in the next Dealzmodo.